A new Xiaomi phone with model number M1805D1SE has got certified by TENAA in China and it is expected to be the Redmi 6 Pro. The smartphone is expected to be featuring a notch display on the front, vertically arranged dual rear cameras and a fingerprint sensor at the back. 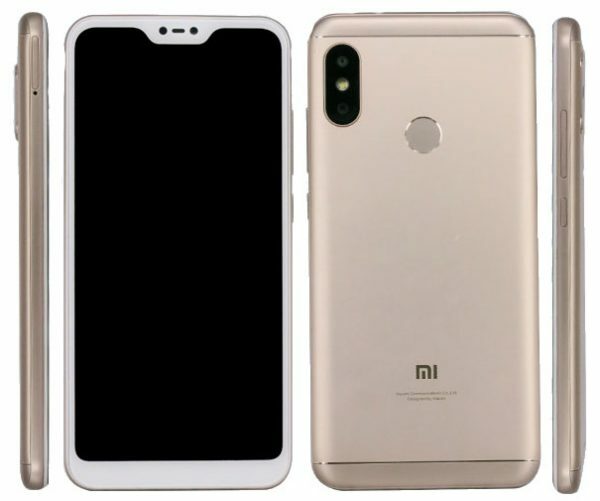 Earlier last week, two Xiaomi phones with 18:9 displays, single/dual rear cameras and Android 8.1 Oreo had been certified in China and these could reportedly be the Redmi 6 and Redmi 6A. Now, the Xiaomi M1805D1SE has been certified which is expected to be launched as the Redmi 6 Pro. The TENNA listing has revealed some key features of the phone. The Xiaomi Redmi 6 Pro is expected to feature a 5.84-inch Full HD+ (2280×1080 pixels) and 19:9 aspect ratio. The smartphone will be powered by a 2 GHz Octa-Core processor coupled with 2GB RAM with 16GB storage / 3GB RAM with 32GB storage / 4GB RAM with 64GB storage. The smartphone will be running on Android 8.1 Oreo OS with MIUI on top. The camera on the Xiaomi Redmi 6 Pro is said to be a 12MP sensor with LED Flash and a secondary sensor. For selfies, this smartphone will come with a 5MP front-facing sensor. The Redmi 6 Pro will also feature a Fingerprint sensor placed at the back and an Infrared sensor placed on the top side. The smartphone is said to be 8.75mm thin and weighs only 178 grams. Other than this, the smartphone will feature 4G VoLTE, Bluetooth 5, WIFI and GPS for connectivity options. It will be powered by a 4,000mAh battery. 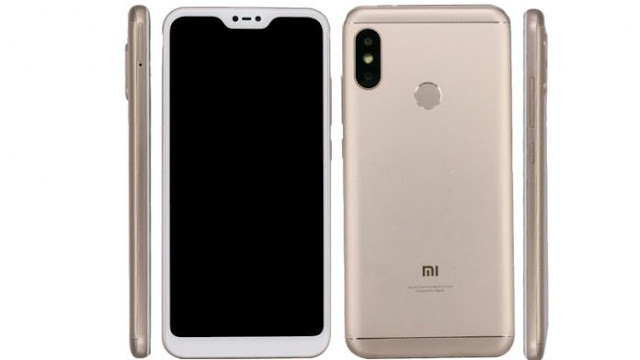 The Xiaomi Redmi 6 Pro (M1805D1SE) is expected to be launched in nine colors – Black, Rose Gold, Gold, White, Blue, Red, Pink, Gray, and Silver. It is also not clear if Xiaomi is going to release this smartphone with Mi 8, MIUI 10 and Mi Band 3 at the upcoming event on May 31stin China.